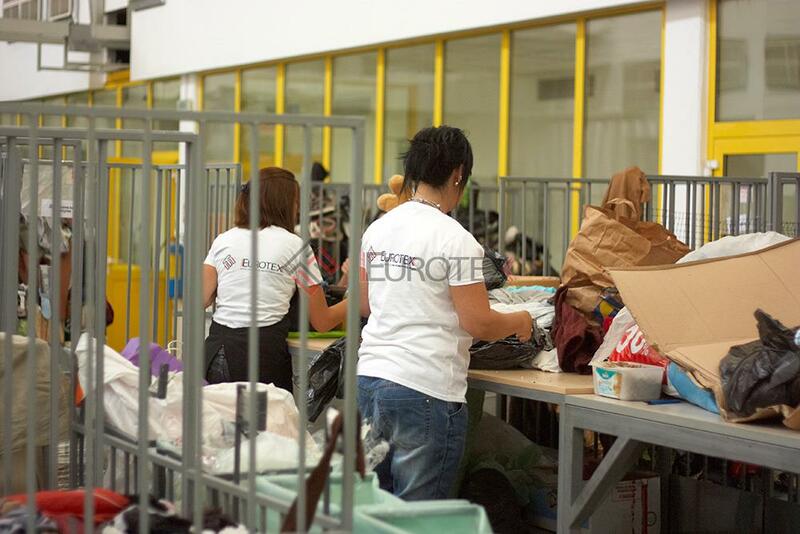 Established in 2000, Eurotex is an experienced second hand clothing sorter and exporter. 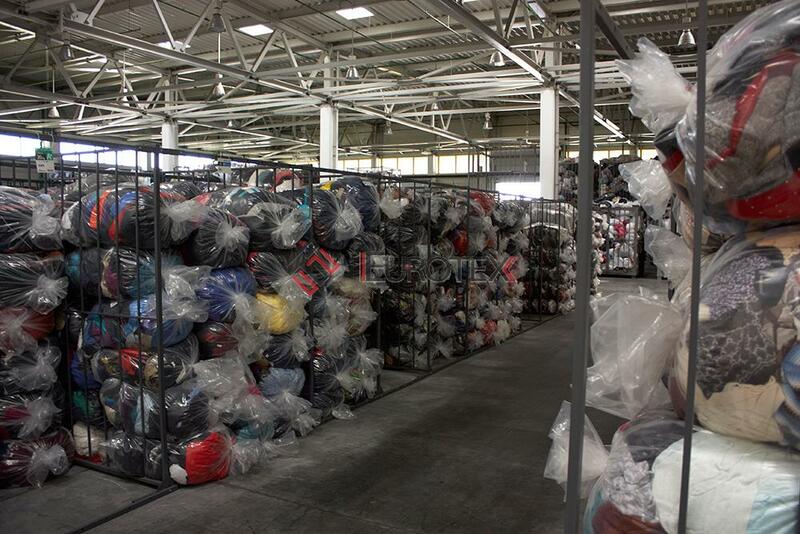 In a close partnership with some of the leading companies in the used clothes business (collecting original) in Germany, Austria, Sweden, USA and Canada, Eurotex is offering more than 250 different articles of various grades. 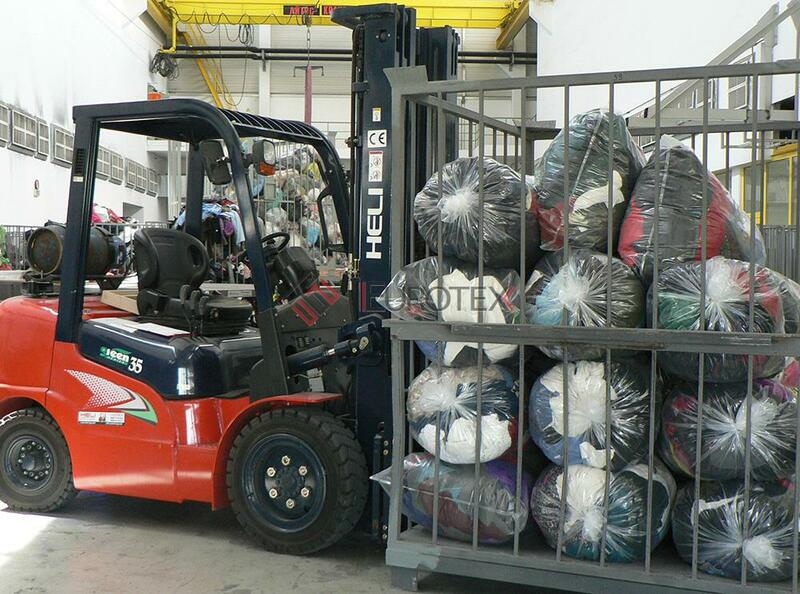 Our business activity spreads over several continets with loyal clients from Europe (Germany, Georgia, Greece, Hungary, Italy, Macedonia, Poland, Romania, UK, Ukraine), Africa (Benin, Cameroon, Congo, Guinea, Mali, Togo), Asia (Pakistan, India), Central and South America (Chile, El Salvador, Nicaragua). 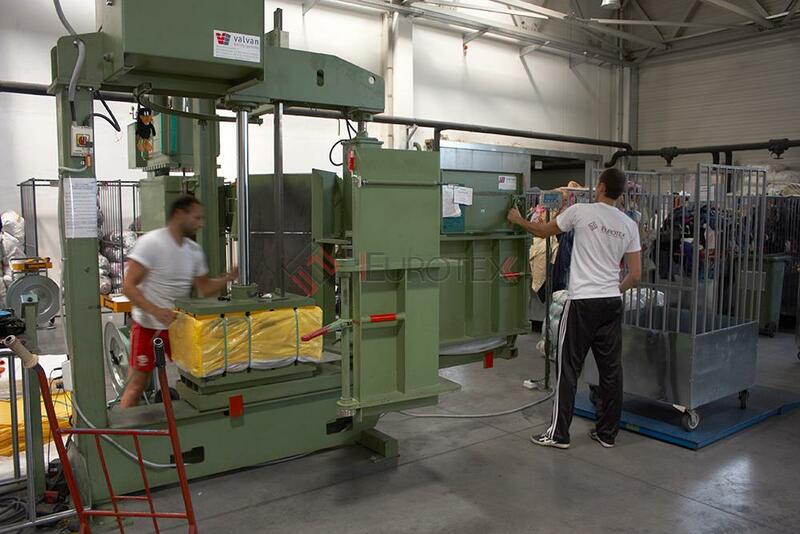 © Copyright 2013 Eurotex Ltd.